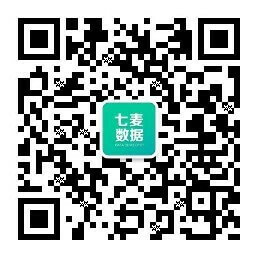 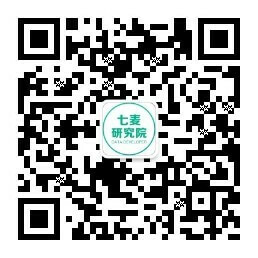 Hangzhou Puqian Investment Management Co.,Ltd. 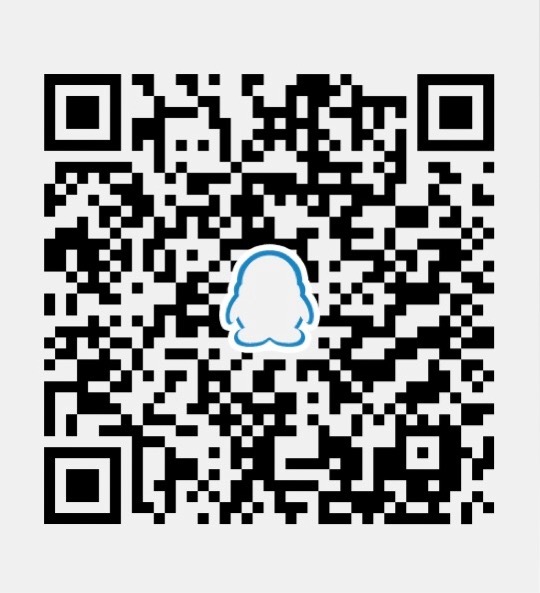 Jiyuan Xuxin Network Technology Co., Ltd.
Suyin Investment Holding Group Co.,Ltd. 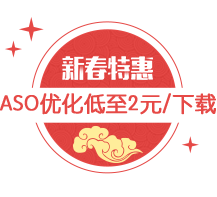 Jinhua Ruiyu Information Technology Co., Ltd.